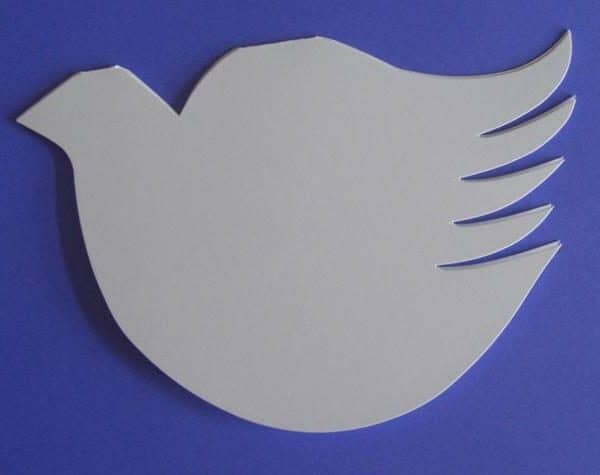 These dove shaped share memory cards are designed exclusively by our company. 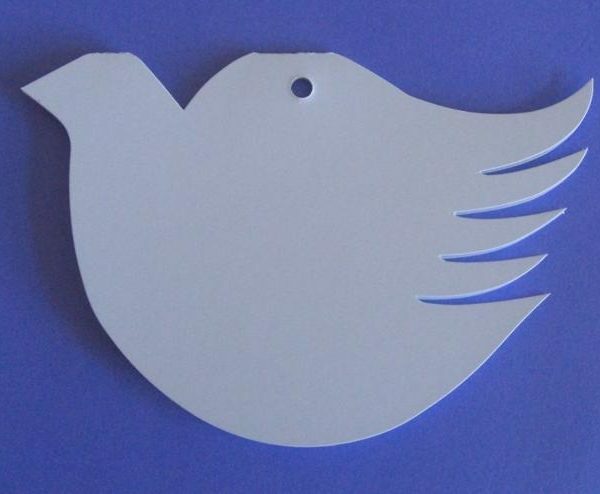 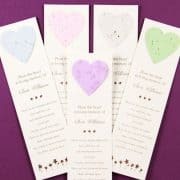 These dove cards are ideal for a life celebration ceremony. 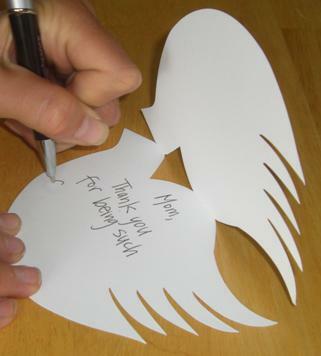 Family and friends are encouraged to write their memories of their loved one on the dove cards. 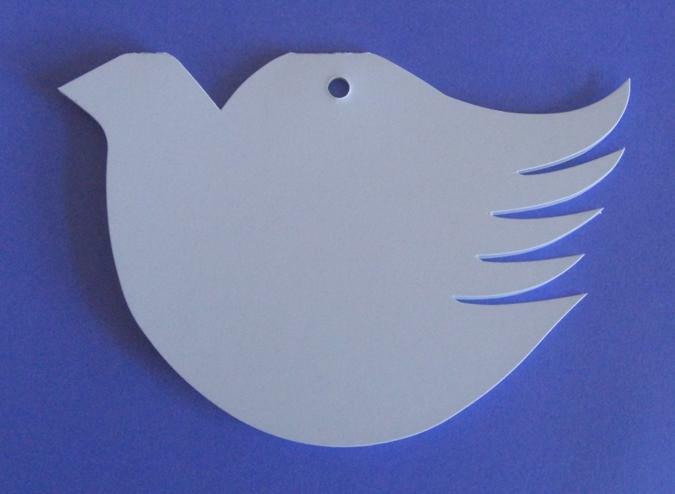 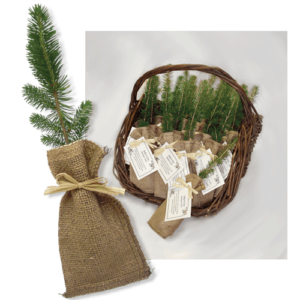 The cards then fit inside the pouch or can be hung on a tree. 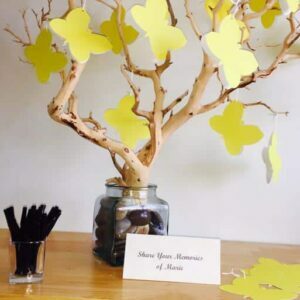 The dove share memory cards create a uplifting atmosphere that can help create a memorable celebration of life. 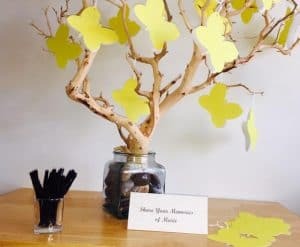 The cards are a touching way to write down your favorite memories about someone you lost or even a message to that person. 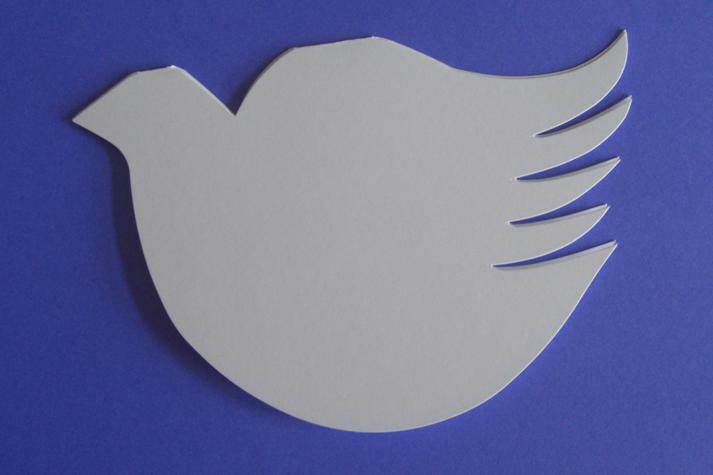 The dove cards open up so that your messages can either be shared with others or kept in private. 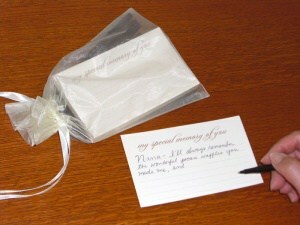 Once written down, these memories can be cherished for generations. 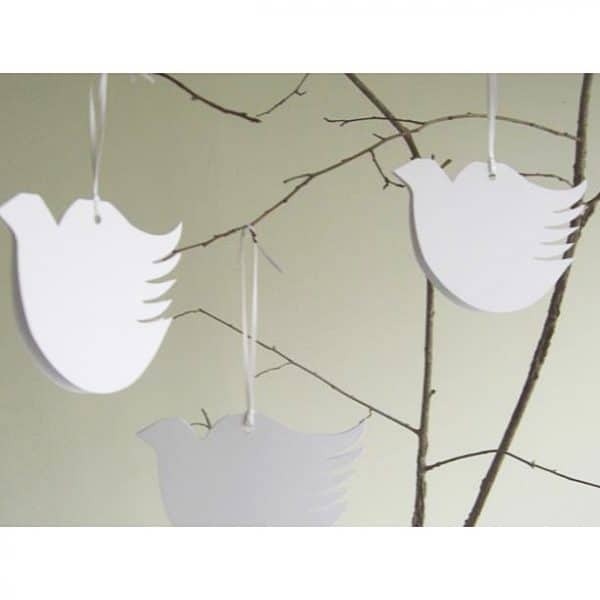 Select whether or not you would like a hole in the top of the card so you can hang them from a tree or other decoration. 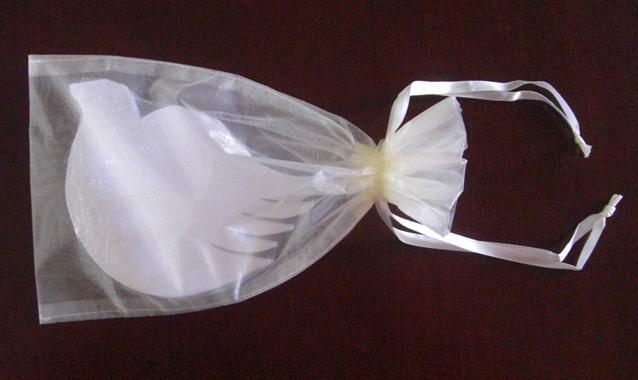 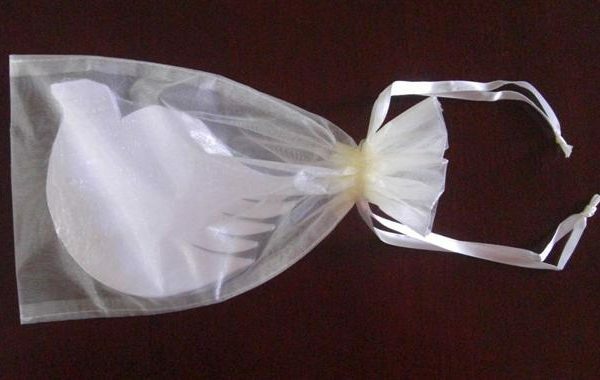 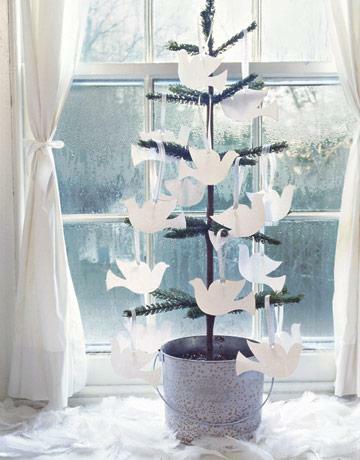 We recommend using a 1/8th inch wide ribbon to hang the doves (ribbon not included). 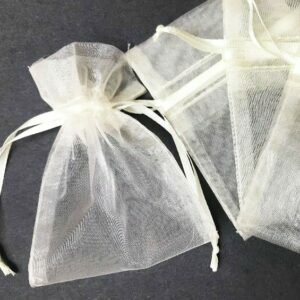 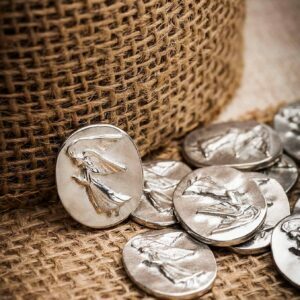 Call for overnight shipping prices. 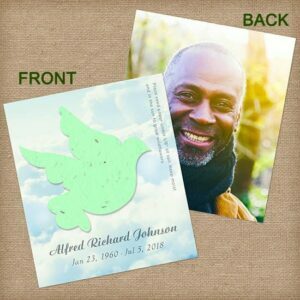 Since these share memories cards fit in an envelope instead of a box, options may be available for less than quoted below. 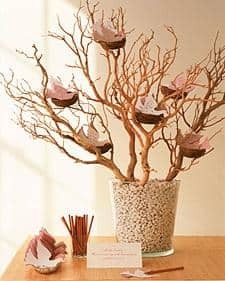 Note: tree branch and vase not included. 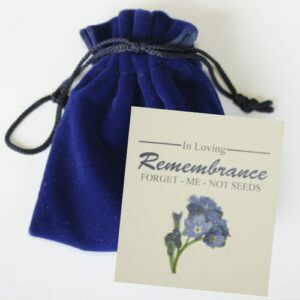 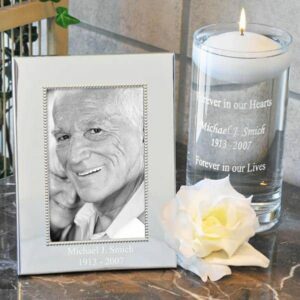 Have your guests fill out these share memory cards at the funeral to capture special memories of your loved one. 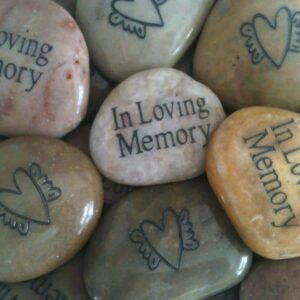 You only have one chance to collect everyone’s memories. 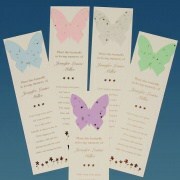 These butterfly memory cards are handed to friends and family as they walk into the service. 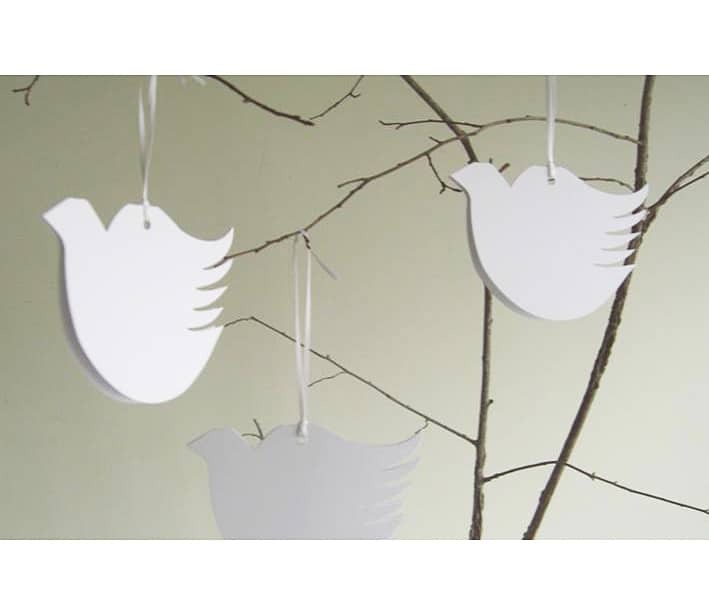 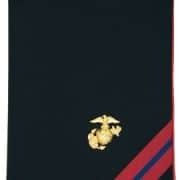 Then hang them on a memory tree to be displayed. 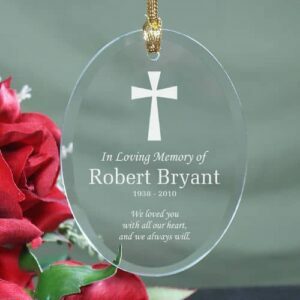 Next Gen Memorials © 2018.